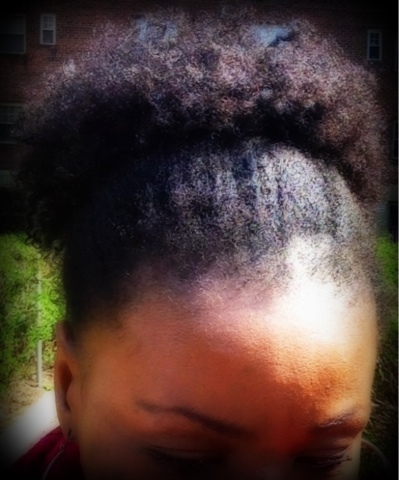 I rocked my twist out for two days and am concluding my two week twists with a puff today. I have really enjoyed my hair this past two weeks and hope to continue to do that. I am glad that I got reacquainted with my hair again and have even learned new things about it. I agree, very looks very nice. Take Care!